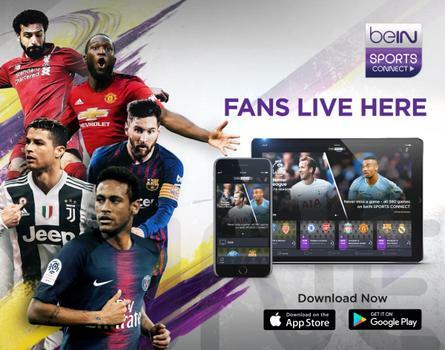 beIN SPORTS Philippines: News, videos and Sports Live Matches! He has been linked with most of Europe's heavyweights but Matthijs de Ligt has suggested a move to Juventus could be on the cards. Here's your chance to win a LaLiga jersey and more! By correctly predicting the score, you can earn yourself a chance to win an authentic jersey and other prizes! Jurgen Klopp knows difficulties await Liverpool late in the Premier League season. Arsenal did not provide a single England player in the latest international break, but Unai Emery is confident it will not become the norm.